Betty Sarah Verdejo was 77 years old when she passed away Thursday, April 4th. Born and raised in Brooklyn, Betty lived there for many years before moving to Manhattan and the Bronx, later returning to Brooklyn before settling in New Jersey. Betty loved to laugh and help people. A member of the New Milford Senior Center, she was an avid reader and passionate dominoes player who enjoyed a little white wine with company now and then. 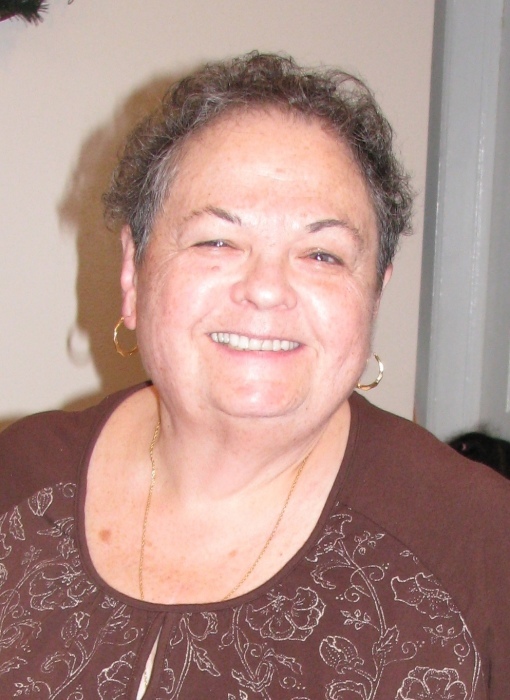 Betty's true passion was her career as a Union Representative with CWA District 65, Trenton for over 40 years where she was loved by her co-workers. Betty was predeceased by her parents Gladys (nee Olnick) and Samuel Mendlowitz. She is survived by her son Victor Verdejo and her daughter Gem Devlin, her brother Harold Manners and sisters Naomi Mendlowitz, and Lillian Mendlowitz. Betty is also survived by her grandsons Daniel and Sebastian and her great granddaughter DianiaLia. Friends and family are invited to attend visiting hours on Saturday at the Funeral Home from 1-3pm and 5-7pm. The following morning, Sunday, Rabbi Ira Greenberg will offer a service in the Funeral Home at 11am. Cremation will be private.